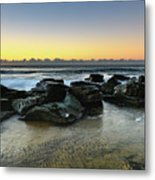 Rocky Seascape is a photograph by Merrillie Redden which was uploaded on September 2nd, 2018. 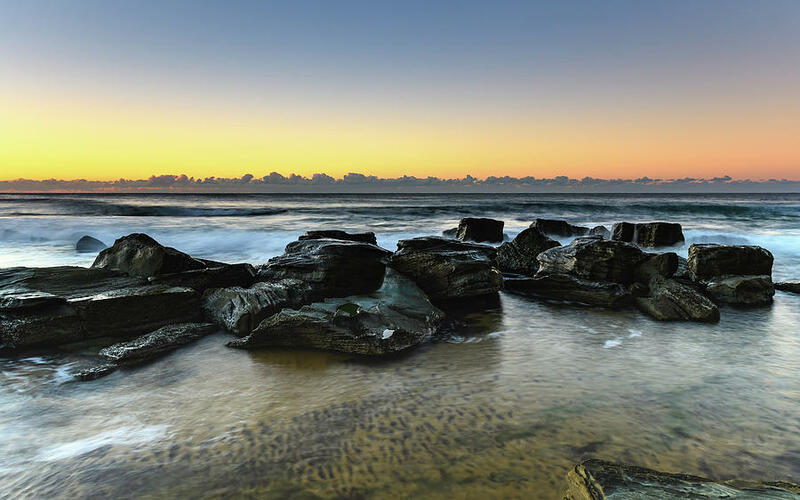 Capturing the sunrise from Forresters Beach on the Central Coast, NSW, Australia. 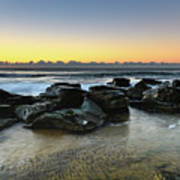 There are no comments for Rocky Seascape. Click here to post the first comment.